There is a bullish momentum pattern in Applied Materials Inc (NASDAQ:AMAT) stock 6 calendar days before earnings, and also an one-day pre-earnings, and we can capture both phenomena explicitly by looking at returns in the option market. As of now, the next earnings date for AMAT is estimated to be 5-17-2018. That is not a verified date yet, so any attempt to reenact the back-test must wait until the actual date is released. The logic behind the option trading backtest is easy to understand -- in a bull market there can be a stock rise ahead of earnings on optimism, or upward momentum, that sets in the one-week before an earnings date. This can be especially true of the tech stocks that have led the bull market, and AMAT qualifies. We will examine the outcome of getting long a weekly call option in Applied Materials Inc 6-days before earnings (using calendar days) and selling the call before the earnings announcement. Here's the set-up in great clarity; again, note that the trade closes zero before earnings, but because AMAT reports after the market closes, this trade does not make a bet on the earnings result. ➡ The average percent return per trade was 42% over seven days. ➡ The average percent return per winning trade was 51% over seven days. ➡ The percent return for the losing trade was -21% over seven days. 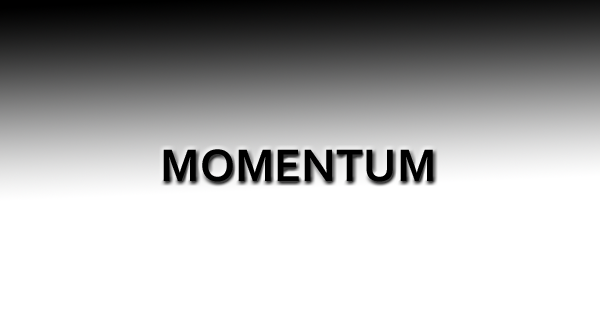 Another interesting point to note is that unlike many of these other momentum back-tests, the day of the event does in fact have bullish momentum as well, so often times this trade has turned positive waiting until the last possible day. The average return over the last two pre-earnings periods just the day before earnings (an one-day trade / overnight trade) averaged 102.9% per day and both trades have right about the same results -- so this isn't the case of one huge result and then one small result which make the average non-representative. Again, this back-test does not take earnings risk.